At Showcase Custom Vinyl Windows and Doors, we take the weather seriously. Our hurricane windows are manufactured in Houston, Texas, and are sold to dealers throughout the Gulf Coast region. We understand how brutal the weather can be in coastal regions and we manufacture our Impact products accordingly. Our laminated glass options consist of annealed, heat-strengthened or tempered glass with one or more transparent, high-strength interlayers bonded together to create a stronger, sturdier glass unit. Annealed Glass breaks easily, producing long, sharp splinters. Tempered Glass shatters completely under higher levels of impact energy, and few pieces remain in the frame. 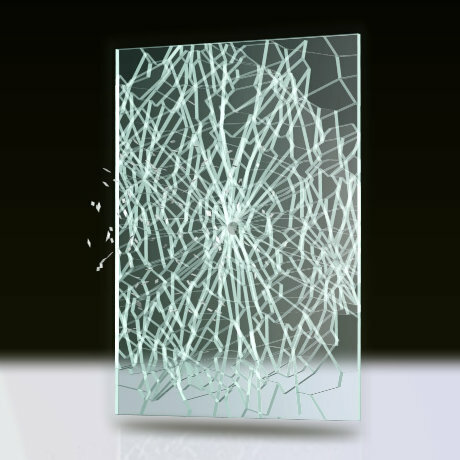 Laminated Glass may crack under pressure, but tends to remain integral, adhering to the plastic vinyl interlayer. 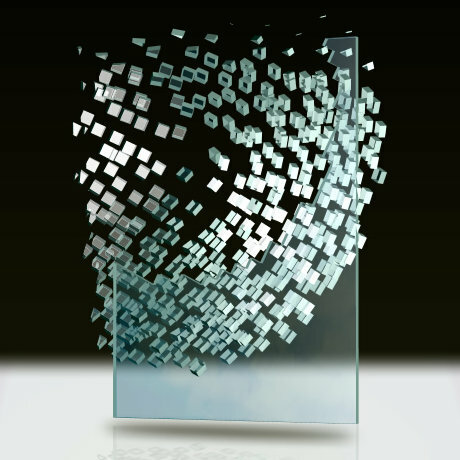 Whether you want your laminated glass to meet hurricane codes, provide home security, or reduce noise, we offer a laminated glass product to meet your requirements. Our options will deliver a level of security and serenity that can’t be realized with ordinary glass. Showcase products are tested by an independent laboratory and certified by TDI (the Texas Department of Insurance) for both replacement and new construction applications. We take great pride in the extraordinary reputation our products have earned, and we back them with world-class service and an excellent warranty. So, make The Wise Choice. Select Earthwise 143 products for your Impact window and door needs, and enjoy some peace of mind. 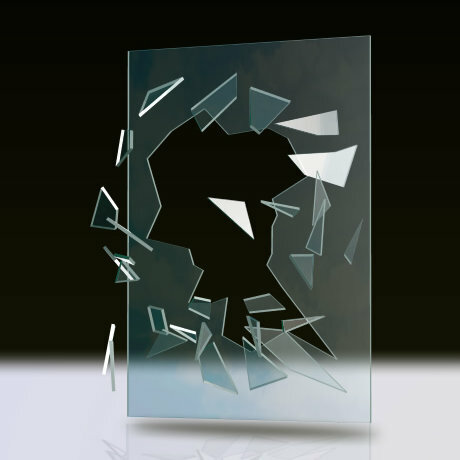 Repeated blows from bats, crowbars, hammers or bricks may cause the glass to crack. The PVB interlayer holds glass together and the pane within the frame, making access to the home interior difficult. In a hurricane, window integrity isn’t compromised. Meets ASTM F-1223 (class 1) forced entry standard. All things tend to fade when subjected to prolonged sun exposure. The laminated insulating glass in the 143 Window Series helps protect fabric, furniture and other items in a home from degradation by blocking the majority of UV rays, while still allowing light to shine through. Acoustic studies show reductions of up to 50% in the transmission of outside noise, compared to ordinary glass. This makes for a more peaceful and restful home, regardless of location. Standardized missile testing shows our windows resist repeated blows by a 9 pound, 10 Ft, 2×4 beam traveling at 34 mph. They have resisted wind velocities of 171.54 mph. No need for ungainly plywood, or telltale metal shutters. Meets CPSC, CFR 1201 and ANSI Z97.1 safety glazing standards. In order to reduce solar heat gain intake and reduce heating and cooling costs throughout the year, the 143 Window Series meets ENERGY STAR® requirements.